Daikido was designed with the idea that no more action should be taken than is absolutely neccessary. Rather than landing a flury of blows on an opponent as many other martial artists will do, a master of Daikido will bide their time until an opening appears and then make a single strike of deadly effect. 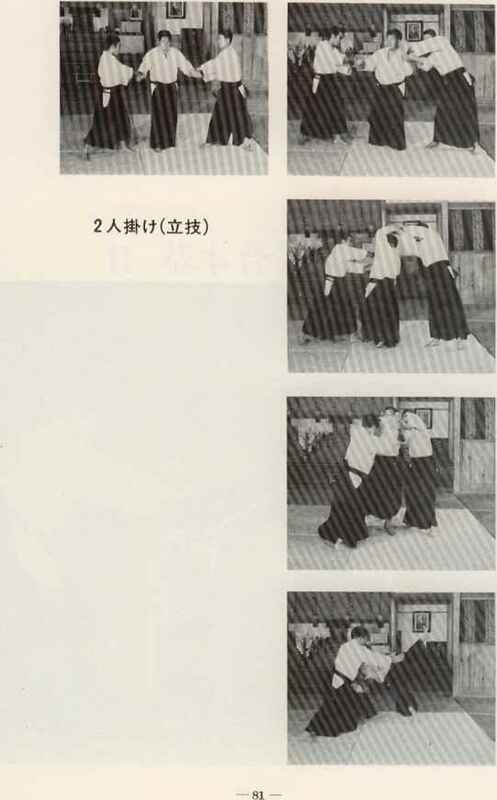 Likewise, rather than madly dodging or making a flury of parries, a master of Daikido will deftly remove themselves from the path of several attacks at once, or fend off many blows with one sweep of an arm. Training emphasizes being fully aware of what one is doing, planning every action and thinking through the concequences of one's movements, words, and deeds. As a result irresponsible or spontaneous people have a tendency to either change or drop out before getting very far through training. This will almost always completely shape a person's entire approach to life leading to a more thoughtful, cautious person. A master will always be of the opinion that if you are going to do _anything_, you should make sure you do it right. Costume: Pretty much anything goes. Practitioners will rarely wear constricting or akward clothing. Stance: A variety of stances can be used, but the centre of mass is invariably low and the weight is almost always shifted to the balls of the feet.